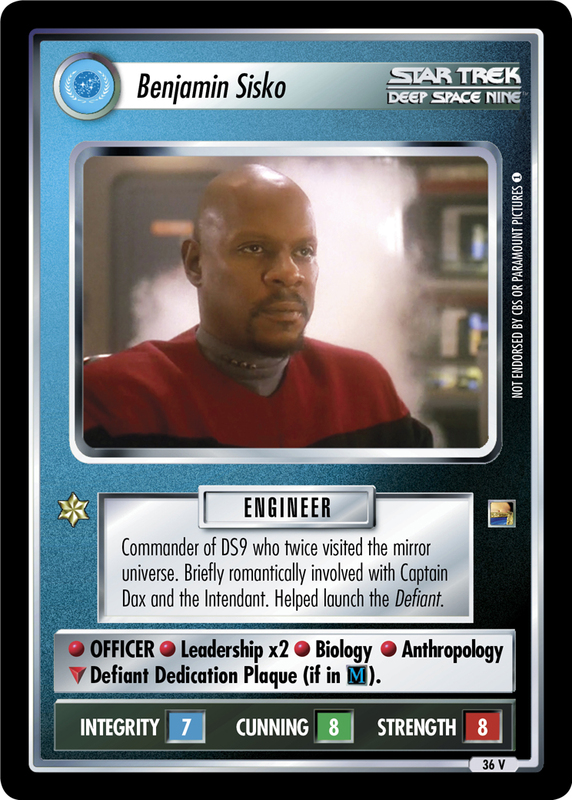 First runabout assigned to Deep Space 9. 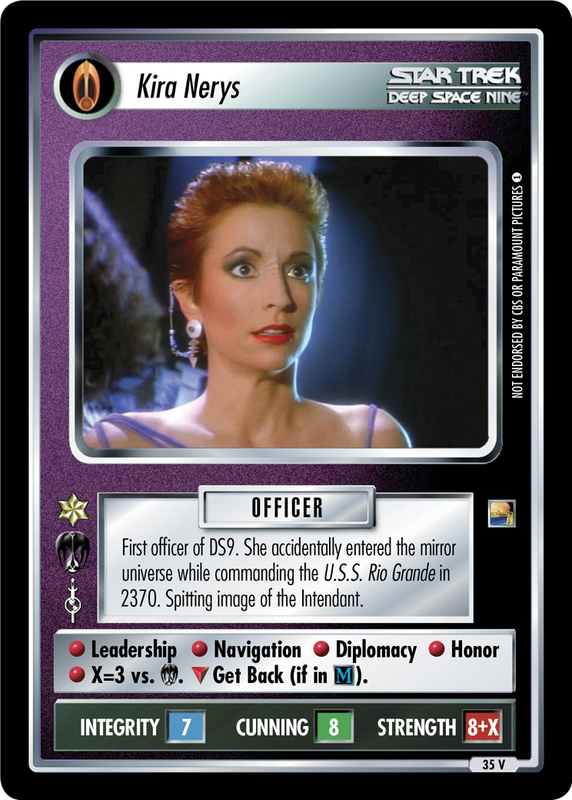 Towed the Prakesh through the Bajoran Wormhole. 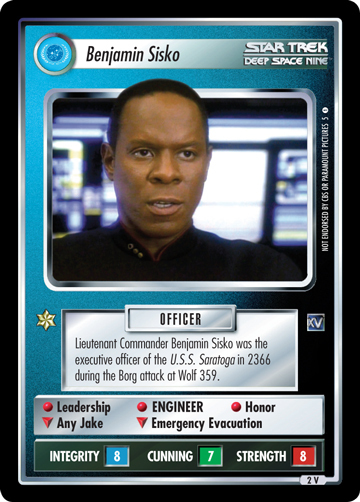 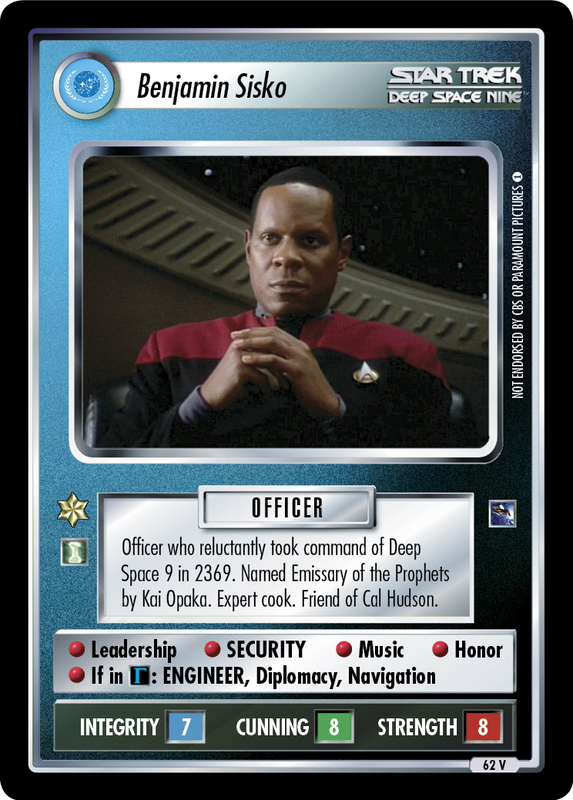 Commanded by Benjamin Sisko.